Are you interested in Collège Universel – Gatineau Campus? 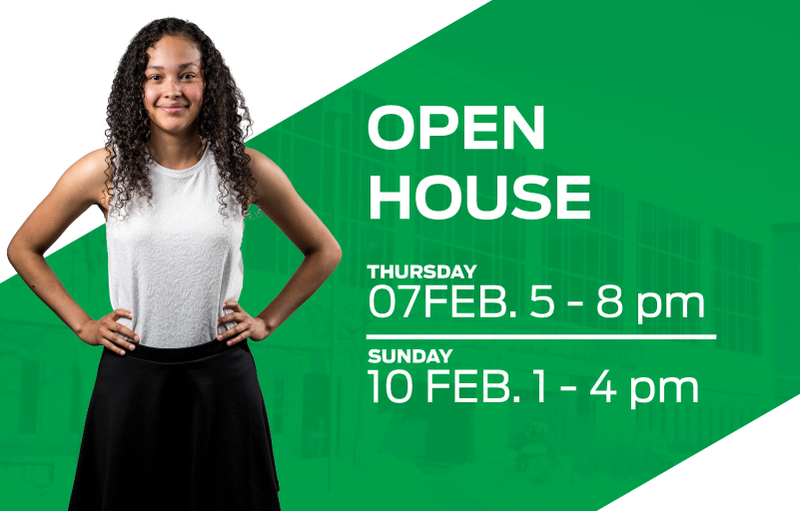 Take advantage of our Open House to discover the programs and services offered. 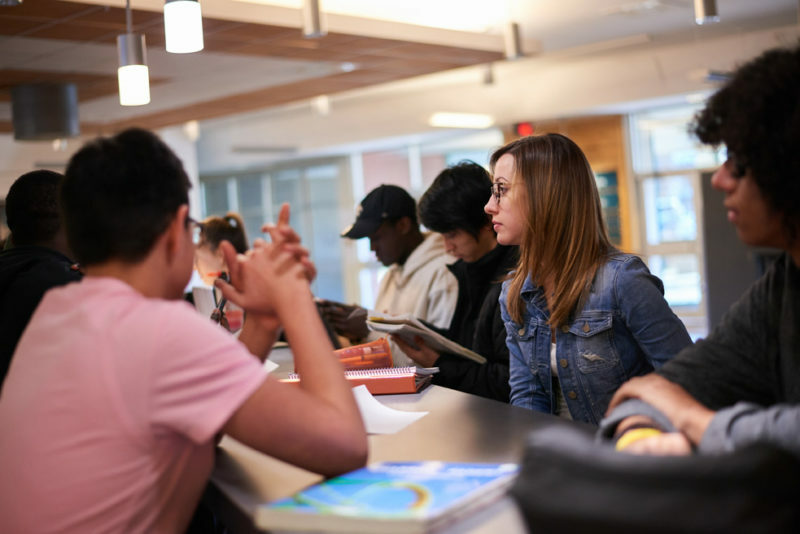 Representatives from each field of study will be there to answer your questions so that you can make the right choice when it comes to your post-secondary future. During these special events, we open the doors of our campus and offer guided tours during which we share a ton of information. Let yourself dream of successful collegiate studies with a wealth of experience that you cannot find anywhere else! discuss with dedicated students, passionate professors and professionals who will make your study period at the College a time you will always remember. Make sure to mark these dates in your agenda to get all your questions answered.